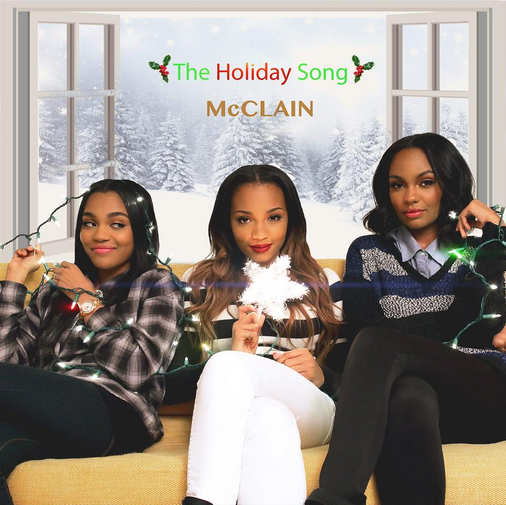 You are here: Home / Disney Star And Celebrity News / McClain Releases “The Holiday Song” Just In Time For The Holidays! « Ariana Grande Changes Her Hair Color To Dark Brown! – See It Here!